There is a new theft-by-swindle insurance fraud scheme occurring in Minnesota, mostly in the metro area. Here’s how the scheme works: a vehicle owner advertises a car (usually a high-end vehicle) for sale on a public website such as Craigslist. A fraudulent buyer answers the ad and pays for the vehicle with a counterfeit bank check. By the time the seller realizes that the check is counterfeit, the transaction has been completed, and the vehicle has already left the state and been sold to somebody else. This scheme happens quickly – usually within a matter of days. So, how can you protect yourself? 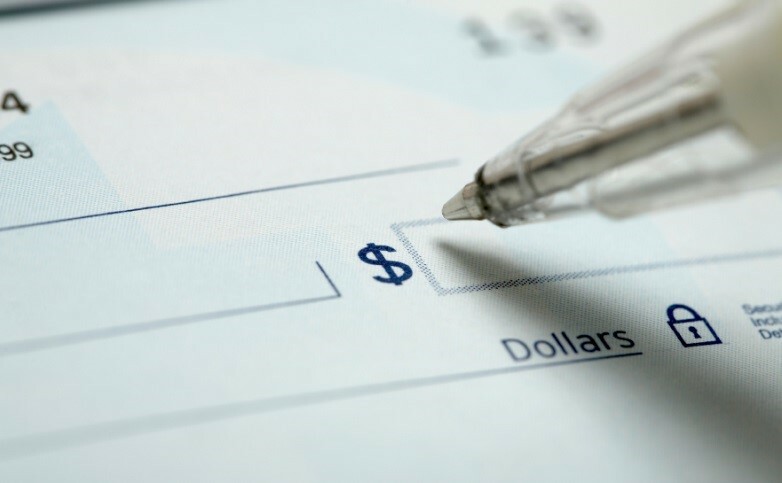 If you are selling your vehicle and someone offers to pay with a bank check, make sure to call the bank from which the check is drawn before completing the transaction. The bank will be able to verify the legitimacy of the check using the account number, check number, check signer, and account owner. Do not turn over the vehicle title until the check has been verified. If you notice or suspect insurance fraud, you can report it to the National Insurance Crime Bureau (NCIB) by calling 800-TEL-NICB (800-835-6422) or texting “FRAUD” to TIP411 (847411). For more information about insurance fraud, click here.